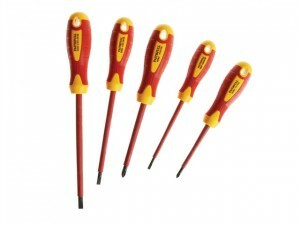 These Faithfull Pozidriv tip screwdrivers with high quality, correctly hardened and tempered Chrome Vanadium steel blades. 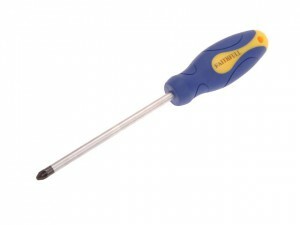 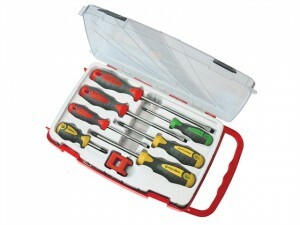 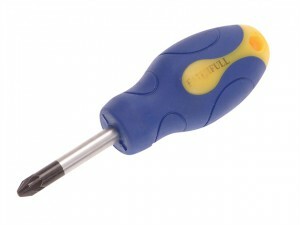 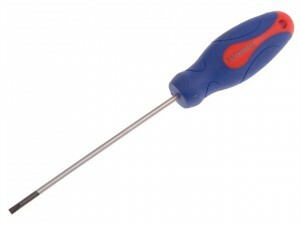 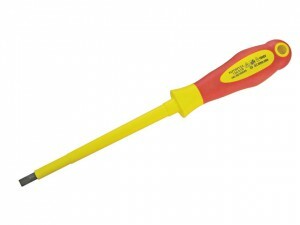 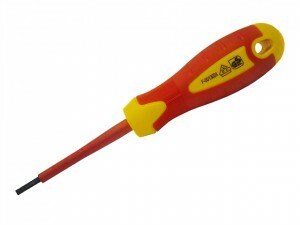 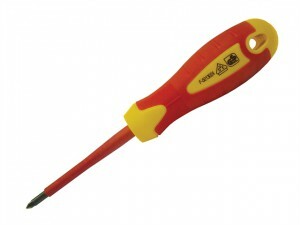 The FAISDPZ3 Screwdriver has the following specifications: Type: Pozidriv. 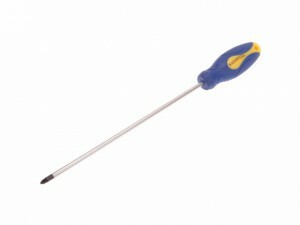 Tip: PZ 3. 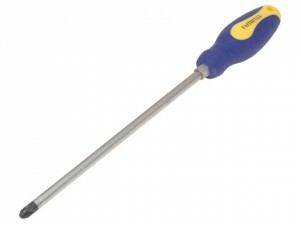 Length: 150mm (6 inch). 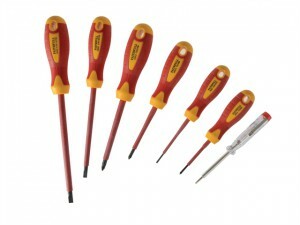 Faithfull Parallel slotted tip screwdrivers with high quality, correctly hardened and tempered Chrome Vanadium steel blades.